A Warsaw man is in the Fulton County Jail after leading State Troopers on a pursuit. 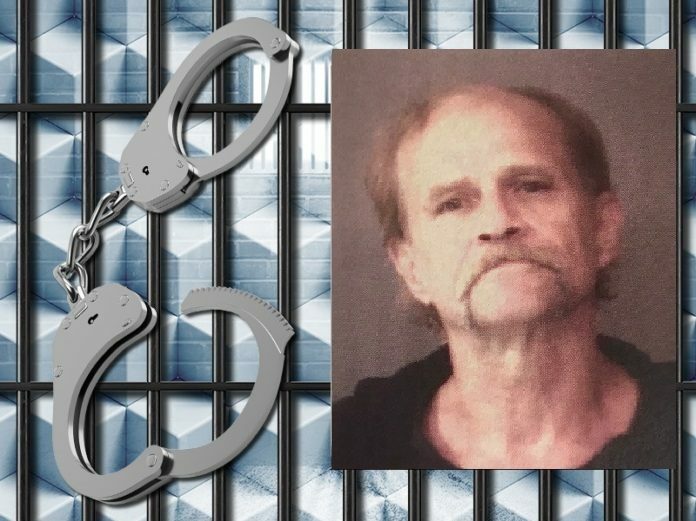 Indiana State Police attempted to pull over 63-year-old Randall Yeazel on U.S. 31 in Miami County for having an improper license plate. Instead of stopping, Yeazel is accused of leading the trooper on a one-minute chase ending at a Fulton County residence. During a search of the van he was driving, officers allegedly found methamphetamine and a prescription narcotic. Further investigation revealed that Yeazel was purportedly driving with revoked license after having been deemed a habitual traffic violator for life. Yeazel is facing charges for possession of methamphetamine, possession of a narcotic drug, resisting law enforcement with a vehicle, and driving after having being deemed a habitual traffic violator for life.